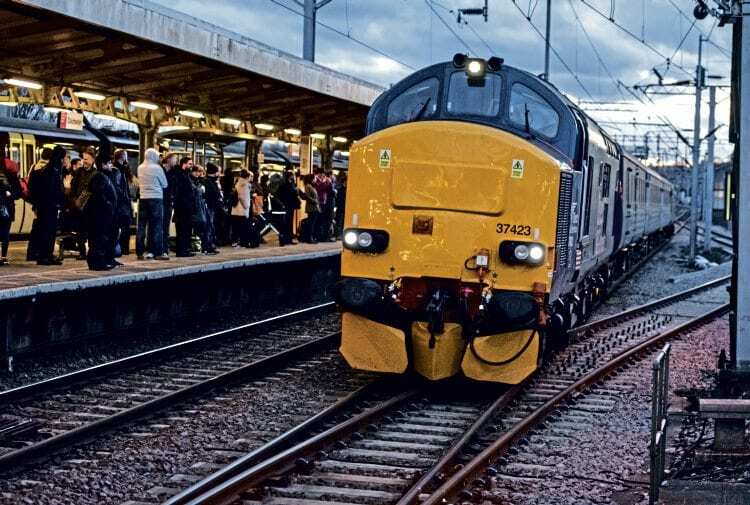 Disruption caused by Storm Doris across the country on February 23 led to some additional loco-hauled services in East Anglia. Both the Norwich-based ‘short sets’ were pressed into service on the main line instead of their usual trips to Yarmouth and Lowestoft. Next Post:Performance: 0 to 60!